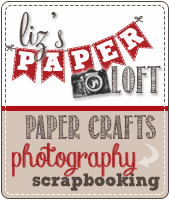 Liz's Paper Loft: My Creative Time's January Release Blog Hop! 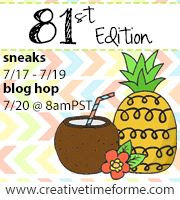 Welcome to My Creative Time's January Release Blog Hop! Well it's finally Friday and you can now shop til your heart's content...that's right the My Creative Time Shoppe is open and stocked full with the January release! You should have arrived here from Leanne's blog, I haven't seen it yet, however I know that what ever she made it's awesome!!! 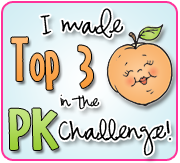 If you just popped by to see me, you certainly will want to head over to Emma's blog for the start! 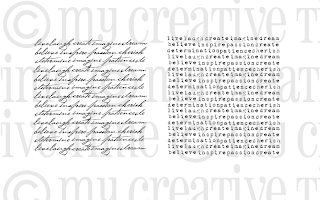 For todays project Emma asked me to feature her new Script Typed Backgrounds stamp set. But like always I just can't stop at one stamp! :) So I've included a couple other sets! One you should be familiar with and the other set you haven't seen until today! Oh I just love surprises!!! Of course I had to add glitter and a pearl! 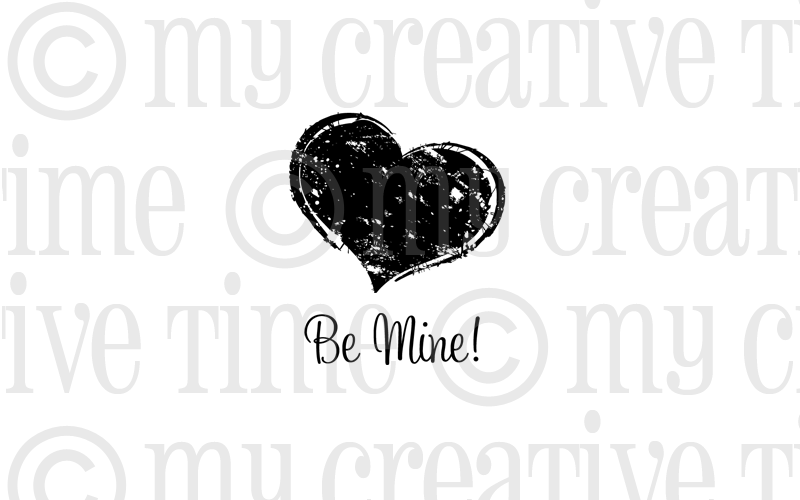 ** the "Be Mine" set will be for sale for 1 cent for the first 100 orders at My Creative Time starting...NOW! 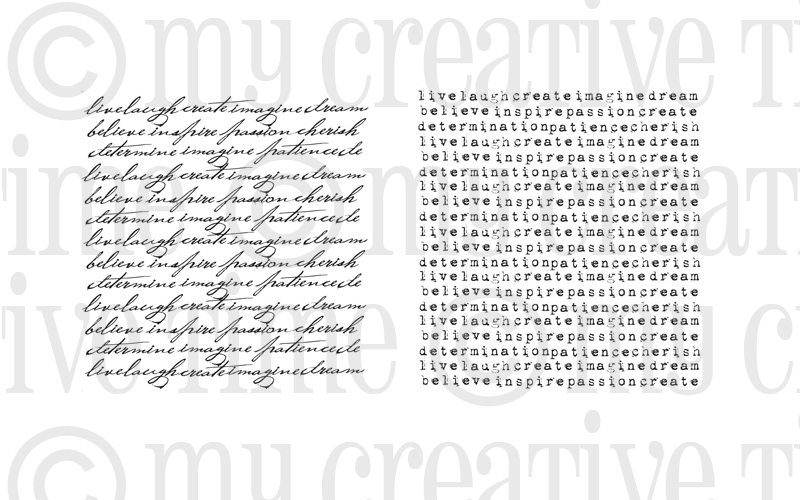 (January 20 at 12:01 am) Once the first 100 orders have been placed, then this stamp will be available for sale at $3.99. It's still a bargain at that price!!! Your next stop is Nancy! I know she will have something incredible to share with you! Awesome card! Shows that you put in a lot of detail which made it very pretty! Thanks for sharing. B-E-A-UTIFUL!!!!!!!! 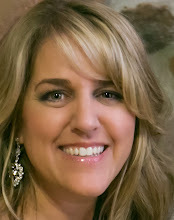 YOU DID AN AWESOME JOB MY SWEET FRIEND! LOVE IT! Your card is so whimsical, so very pretty. The flowers, glitter and pearls are a perfect touch. Great card, love all the details, TFS! This is really beautiful. Love the paper and the design. Can't wait to get my stamps. Love love love it!!! It is gorgious!!! You are very talented!! So pretty Liz! Beautiful job! Very pretty card, such great detail!! Hi You have done a great job with the new stamps. This is a beautiful card. Those flowers are amazing every time I see them used in a project. Thanks for sharing. OMG, I love this. I love the colors that you picked. This is very pretty and thanks for sharing. Wow! I love all of the elements on here, Liz - absolutely gorgeous! Your glittery flowers are so pretty! Gorgeous card! Love the flowers you used, so pretty. this is so pretty and eye catching!! love all the colors and patterns!! thanks for sharing! What a pretty card, and I love those flowers! Awesome job Liz!! Love those flowers and love the overall LO! Thanks for sharing a great week of projects! Your card is fantastic great job on it!!!! very ca-ute!!!! 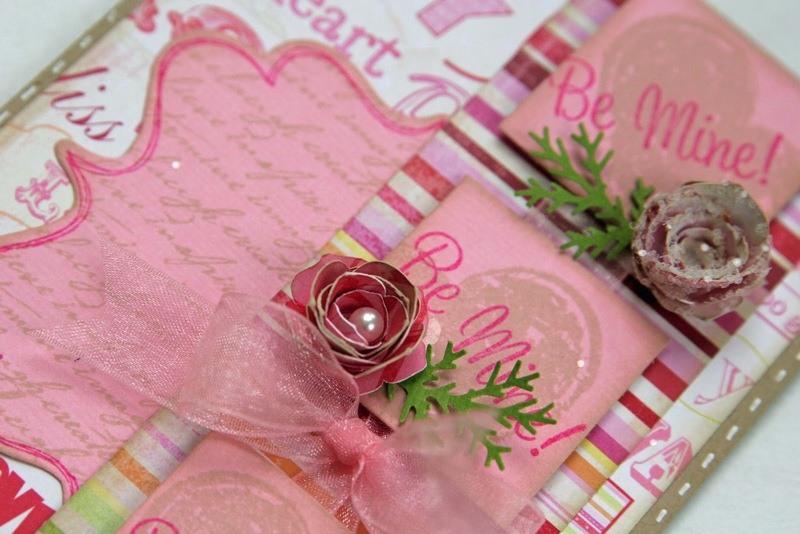 Love the pink and hearts!!!! OMG this is GORGEOUS!!! WOW WOW WOW!!! I love it!!!! I love this card. I love everything about it! The ribbon, the paper, the flowers! I love it! The pink on pink script is very pretty! Oh so pretty!! Love the flowers - I'm a little partial to them...and to pink as well. ;) Beautiful card, Liz! Oh this is so pretty I loved the pinks!!! Liz, you blow me away! This is gorgeous! 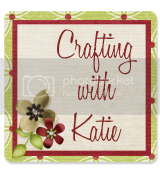 Oh how I wish I could be a fly on the wall in your craftroom. OK maybe not a fly..... but you get the idea! I LOVE everything you create! Oh my gosh...beautiful card! Love Love Love it!! What a pretty card! I love the rosette! How cute, I love the colors you used:). This card is beautiful. I love the stamps you choose. I love how you showcased these stamps! Beautiful job! Very pretty card!! Love how you used the script stamp on the label die and tucked it in there, love that look!! Beautiful card Liz! I love that paper! beautiful card!! I love the colors and that flower is gorgeous! Beautiful card! Love the pink and the tiny branch. Beautiful card! So elegant. Thanks for sharing. Beautiful card love all the details. Thanks for sharing. I like most everything made using Art Philosophy. Love your card! oo that background stamp is cute!! 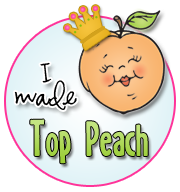 Love all your wonderful creations! Thanks so much for sharing! WOW- I so love it...You are one creative young lady.. Your card is gorgeous! I just can't believe the talent in this DT!!! wonderful card. Love the papers you used. Oh Liz, I love surprises too!!!! I LOVE your card!!! It is so awesome!!! So many cool things going on and the colors are fab too!!!!!! Thanks for a great week of peeks! Now, go enjoy your weekend! LOVE LOVE LOVE your card it is just so pretty. Great card Liz! You are doing awesome! Whoa, your card is beautiful. I absolutely love the colors and the flowers!!! Such a pretty layout! Love it! Your cards are always so amazing! Love the flowers and texture ! oh I love it card its amazon :) tfs! Just love everything about this card!!! So adorable! You always make the most wonderful projects! But your VD card is soooo beautiful! I absolutely LOVE IT! Your card is gorgeous. I love everything about it. Wow, what an elegant card!!! Love it! Very very pretty card. I love the colors the different flowers, and the sentiments. Great job. What a LOVELY layout!!! So pretty and soft!!! Wow love your card. Love this script stamp. So pretty and light in pink! Beautiful. Great card, good job all week. 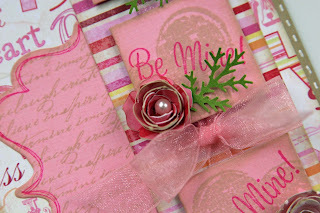 Such a pretty card...I love all of the papers and stamps you selected! Just perfect! Very very pretty Thanks for all the inspiration. What a romantic and elegant card! The little pearls are a perfect touch. Wow very pretty. 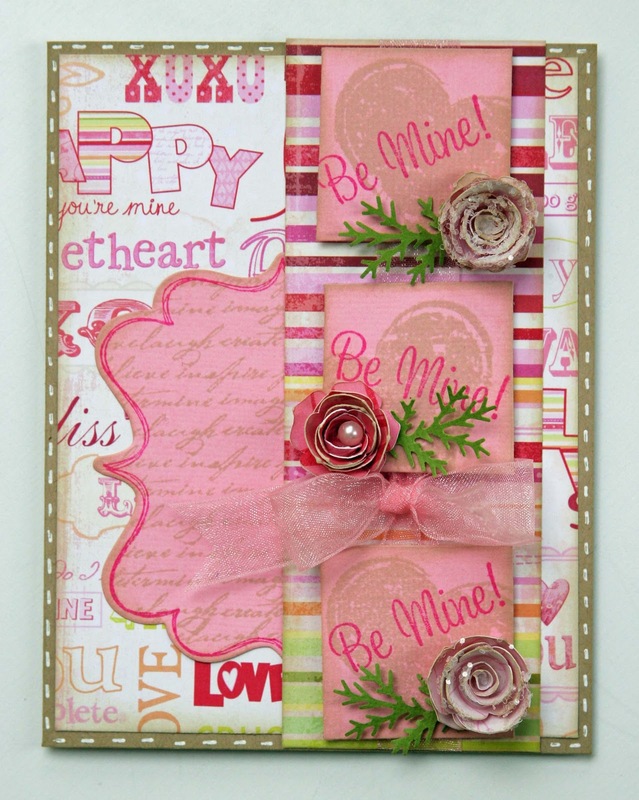 Love how you used the new heart stamp set. Very petty. Very pretty card! Love your flower. The whole card is sooo pretty. Love all the aspects you incorporated in your project. Liz, this card is beautiful. Love all the details and colors. Wow, hadn't thought about using the script background on the XL die. I can't wait to get my stamps so I can get busy with them. 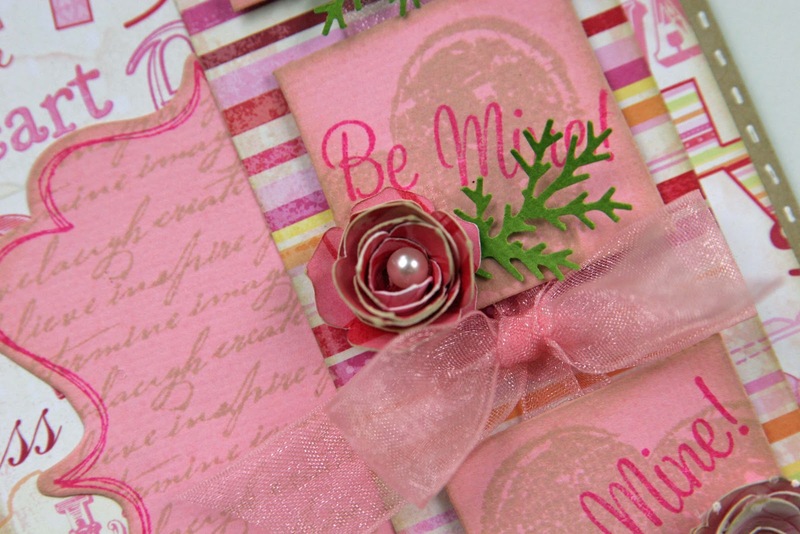 Beautiful card, love your paper choices and those flowers are gorgeous. 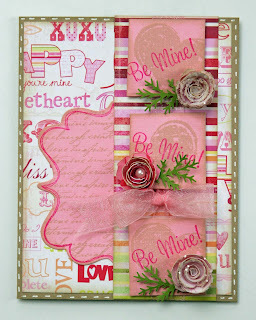 Beautiful card...I love how you did the heart in the little windows and to put the script in the XL label. It looks wonderful! Pretty! Love how you used the stamps, and those flowers are really pretty! Great job!